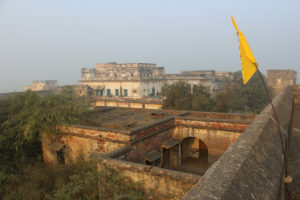 Fort Awagarh is situated in Uttar Pradesh, which is approximately four hours by car driving south-east from the capital Delhi. 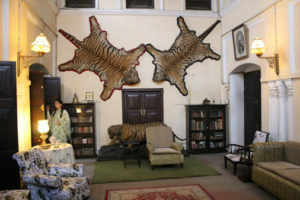 It is a magnificent 14th century fortress and has been the ancestral home for the Raj and his family since it was built. The whole construction is surrounded by a vast wall, protected by a moat. 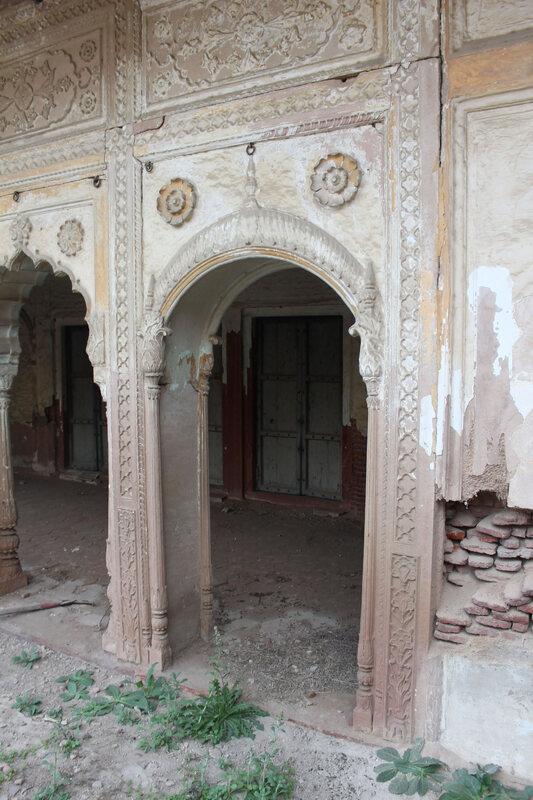 Much of the building has fallen into disrepair but gradually it is being renovated by the current Raj and his wife, the Rani. 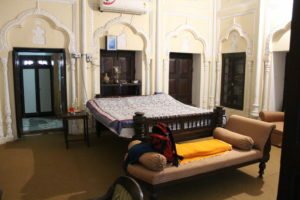 Yusav, the Raj, lives with his family in beautifully restored rooms in the central part of the Fort and has ambitious plans to restore it to its former glory. Volunteers would live in this restored part of the building. 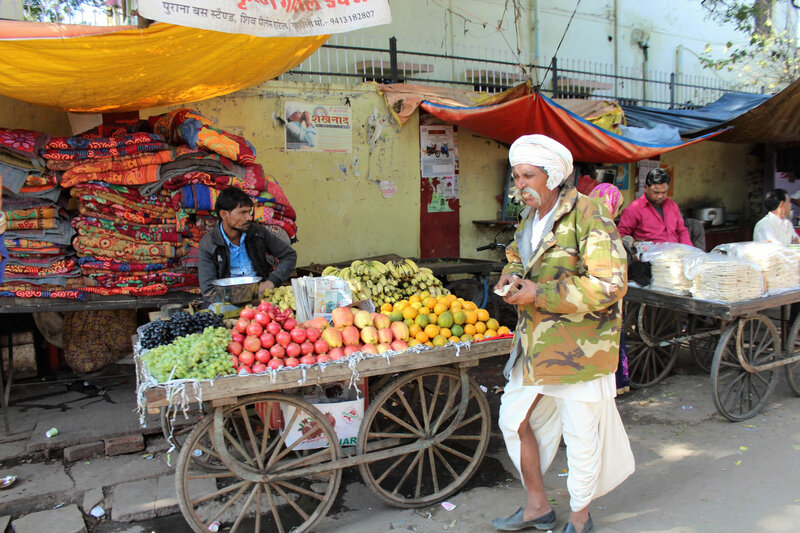 Awagarh is a charming town, home to Hindus, Sikhs and Jains. 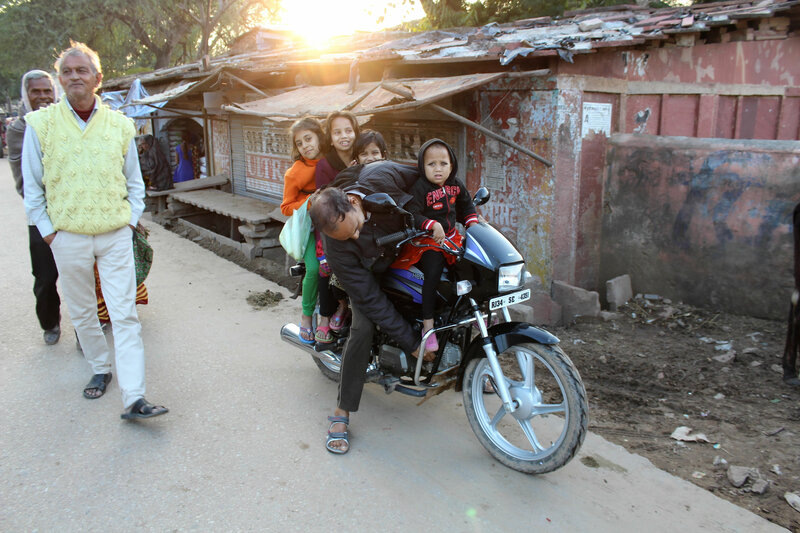 The streets are alive with women in their brightly coloured saris, turbaned men sporting proud moustaches, craftsmen making jewellery, wood carving and fine stone work all jostling for position amongst the sacred cows, camels and clatter of motorbikes. 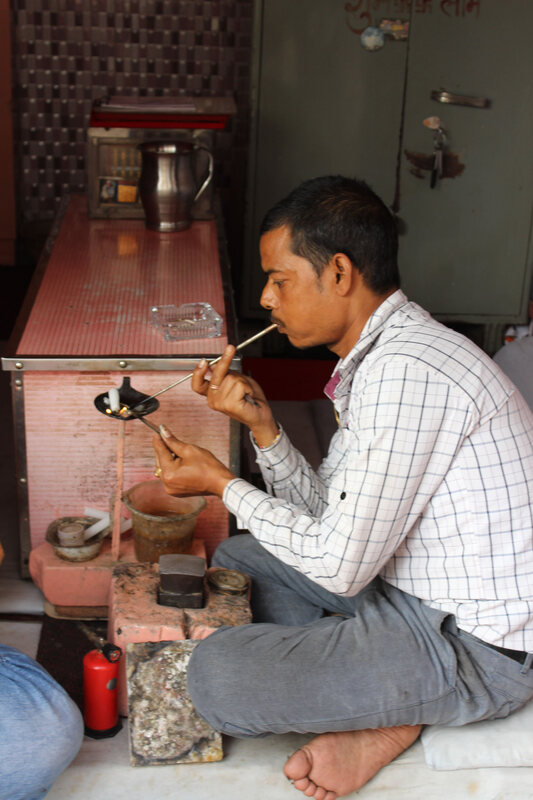 The Raj and the Rani support a number of projects and are highly respected in the community. 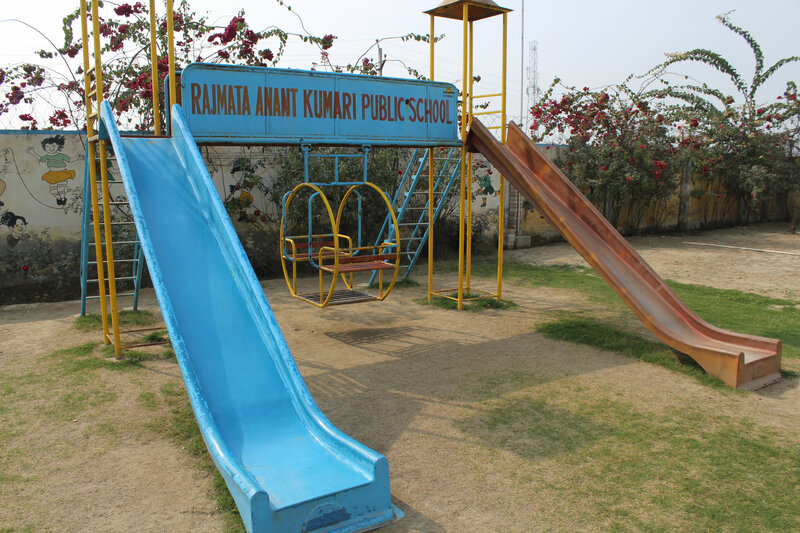 Volunteers are particularly needed however in their school, which provides a good education for 240 children aged 5 – 12. Realising the need for local people to be educated they built the school in 2011 and it has being growing both in numbers and in quality since this time. 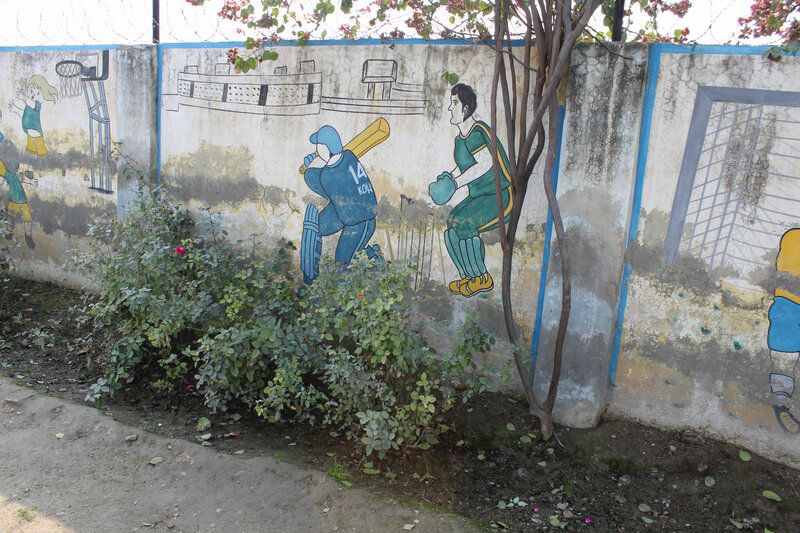 The next stage is to convert surrounding farmland into playing fields for cricket, football, athletics and other sport. 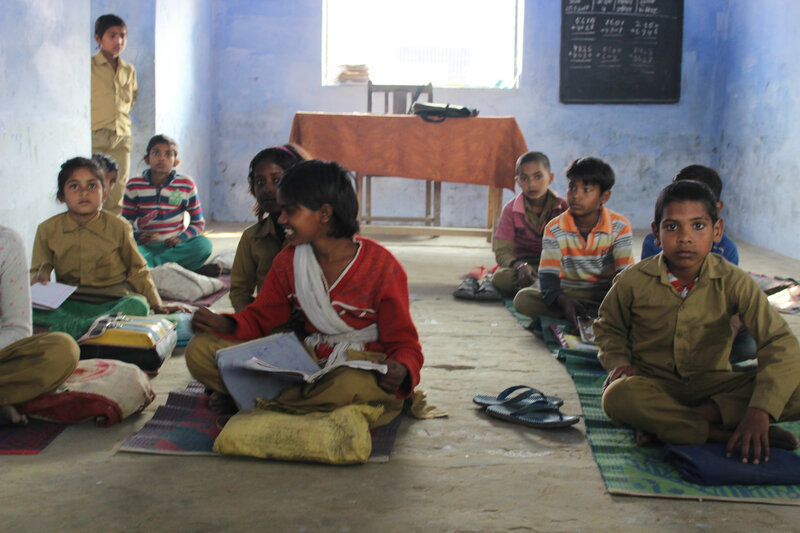 Unlike many other schools in India, this one is clean and spacious with whitewashed walls throughout. 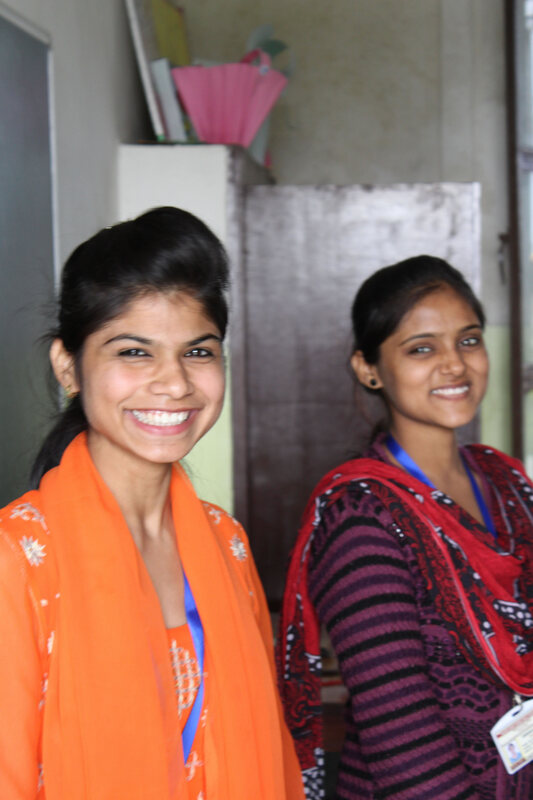 The staff, most of whom speak English, are respected and immensely proud of the education they provide. 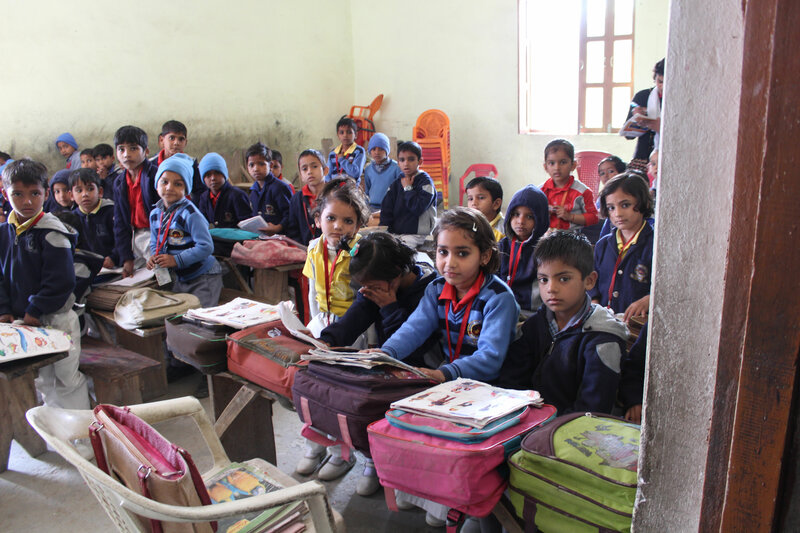 The Raj and Rani work tirelessly at the school constantly checking on all the operations needed for its efficiency and high standards. 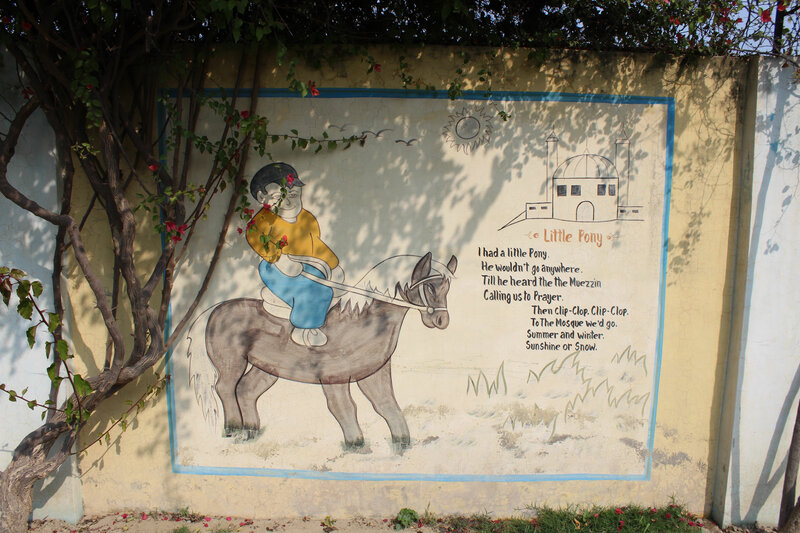 They would particularly like volunteers to work with the children creating vast murals and teaching any aspect of art in which you may be skilled. Suitable teaching materials are available in the local market. It is also hoped that volunteers will teach English to both the children and the teachers. This project would be a fascinating experience for volunteers wanting to immerse themselves in a community that has maintained its ancient traditions and beliefs, whilst living in one of the most magnificent forts, built before the British had even stepped foot in this vast country. The project is closed from 1st May until mid-July. The best dates are October – early March but closed for a week of Diwali and a week over Christmas.